• Corporate, Government, School PO Welcome. Contact us for details. 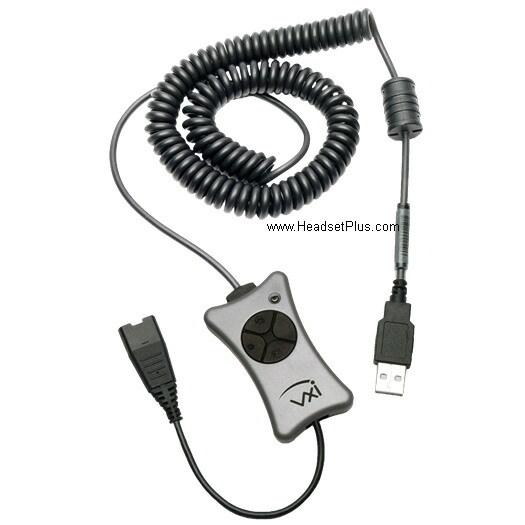 Welcome to our telephone headset on-line superstore. 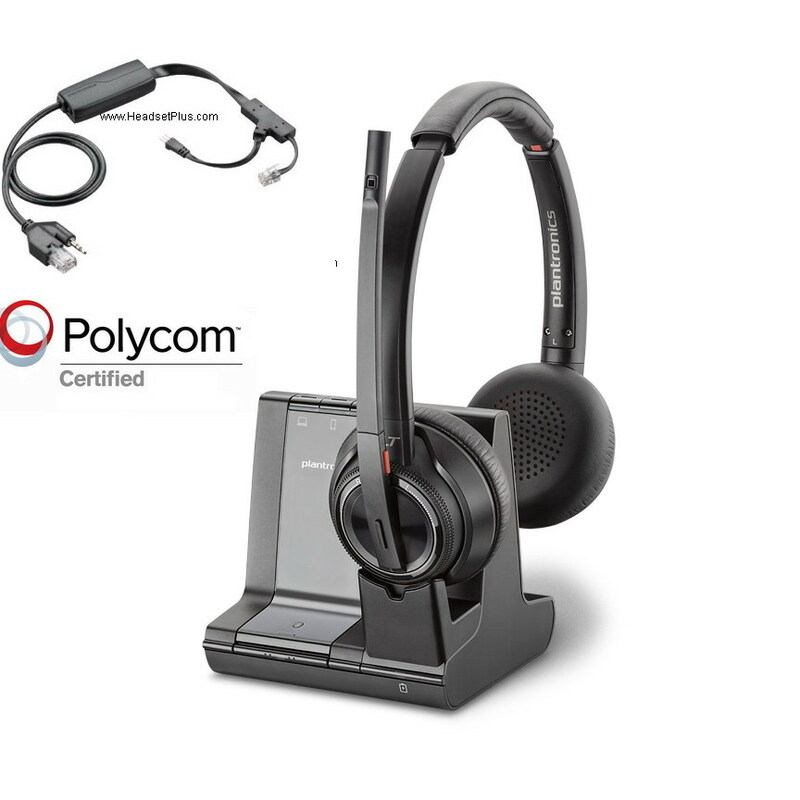 We are Authorized Dealers for Plantronics, Jabra, VXi headsets and Polycom, ClearOne, Konftel conference phones. 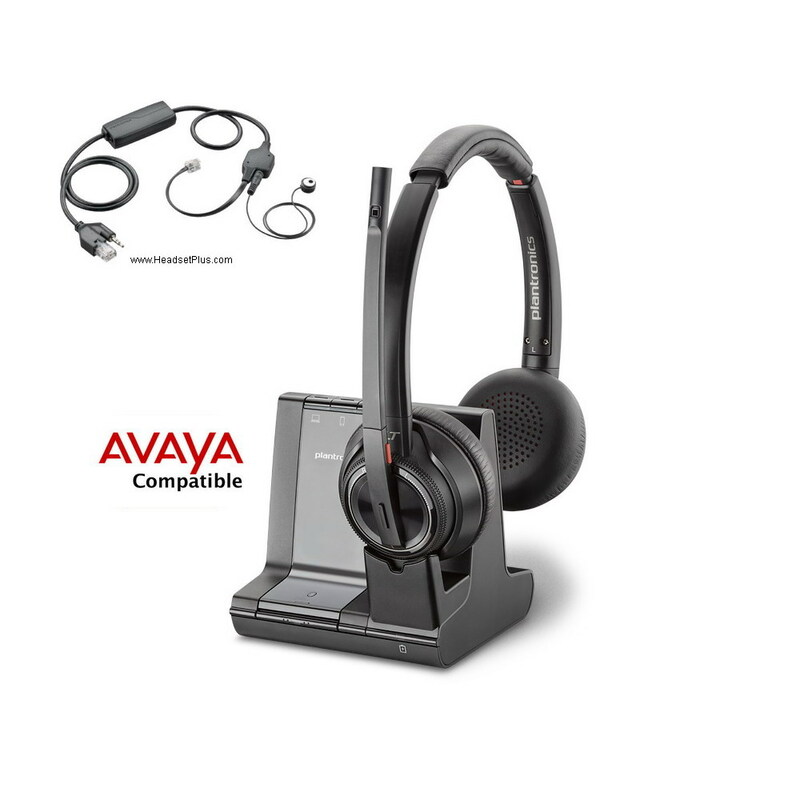 We carry a Full Line of Plantronics & Jabra phone headset, telephone headsets and Polycom conference phones at Discount Prices. You save as much as 60% off Retail. 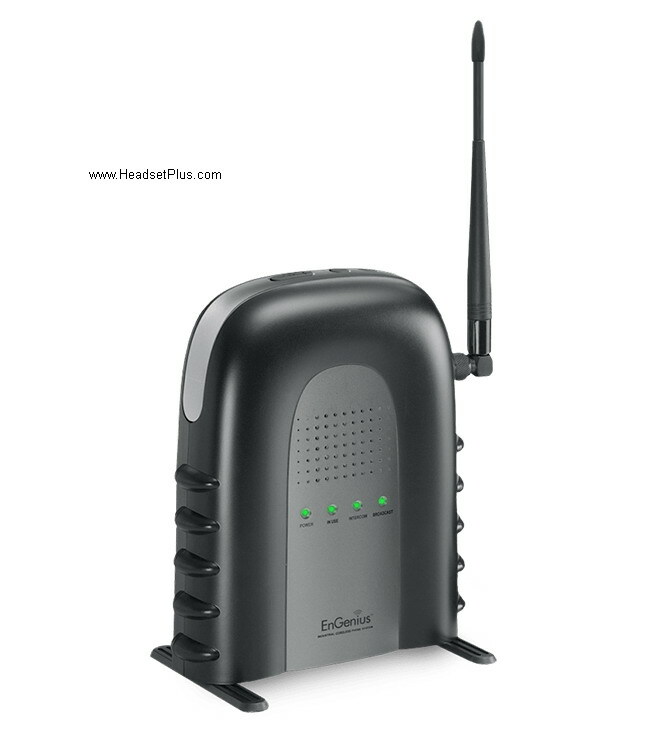 We offer a 30-day Money Back Guarantee, no restocking fees and Same Day Shipping! 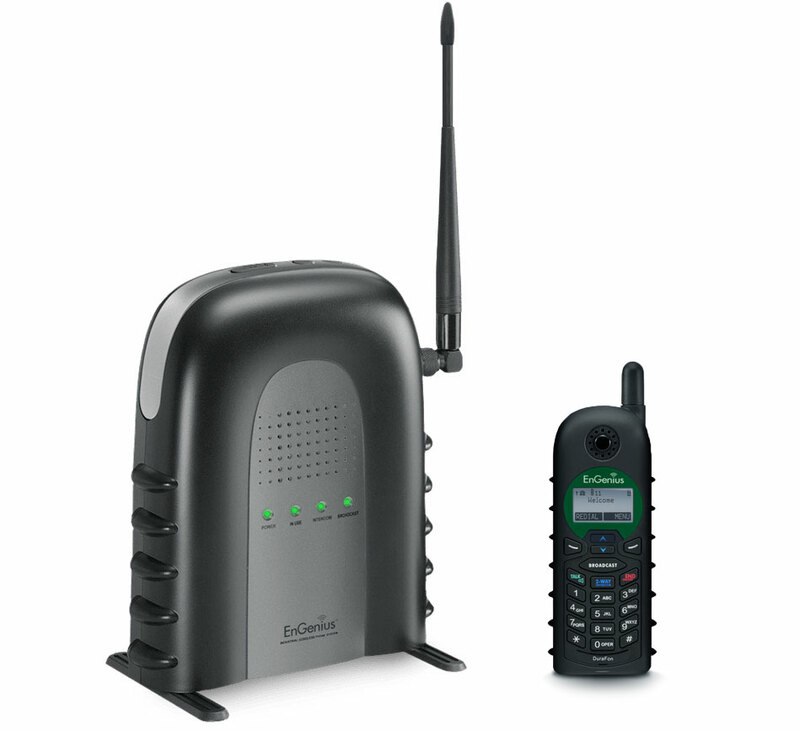 All products we sell are brand new factory sealed, never used, refurbished or repackaged and come with a 1-year manufacturer's warranty. 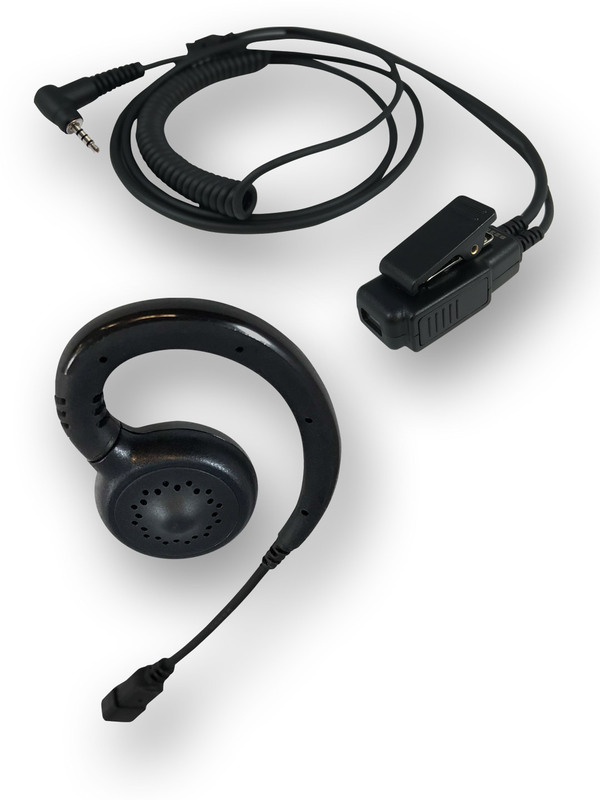 We do NOT sell used headsets. 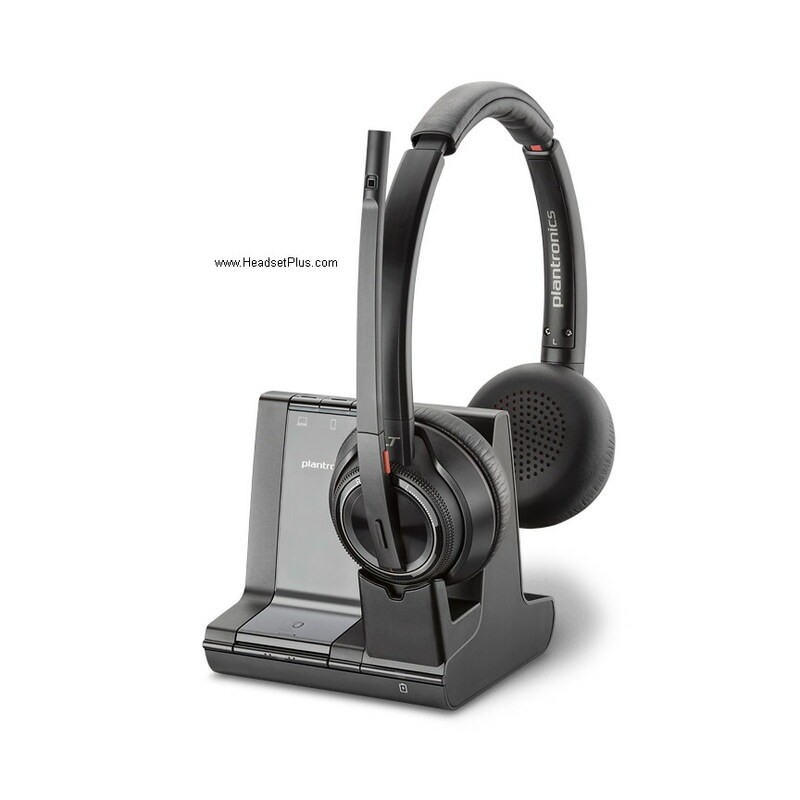 Plantronics headsets and Jabra telephone headsets are designed for comfort, everyday use, and safety. 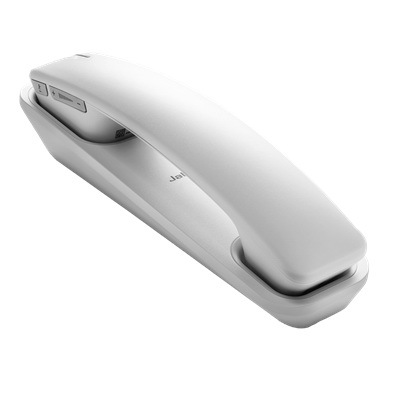 We offer telephone headset solutions for the office, call center, your car, and home office that enable you to be more productive, hands-free, and ergonomically functional. 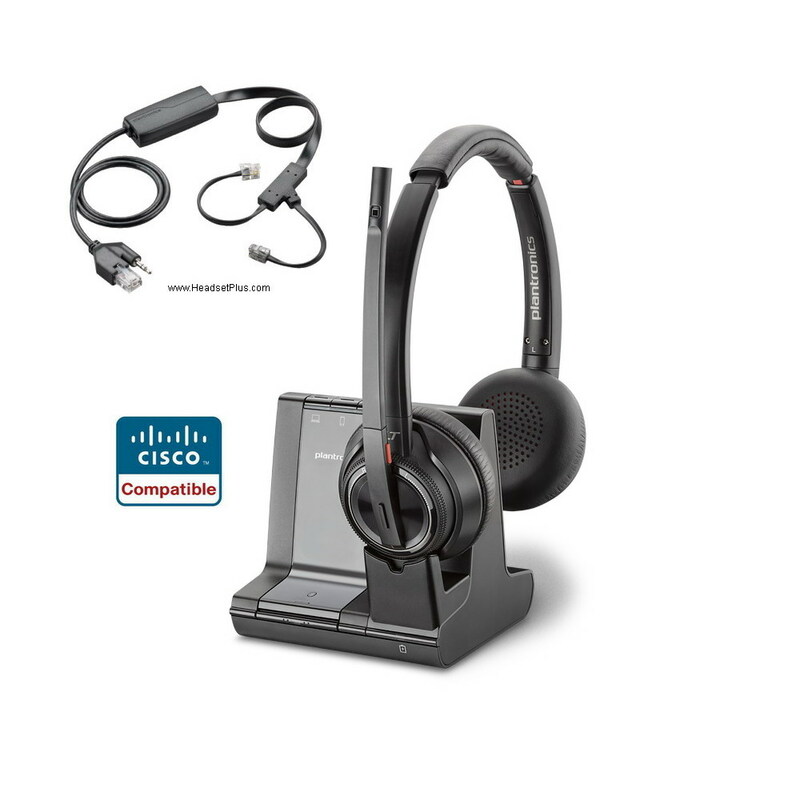 Check out the new Plantronics CS540 wireless headset. 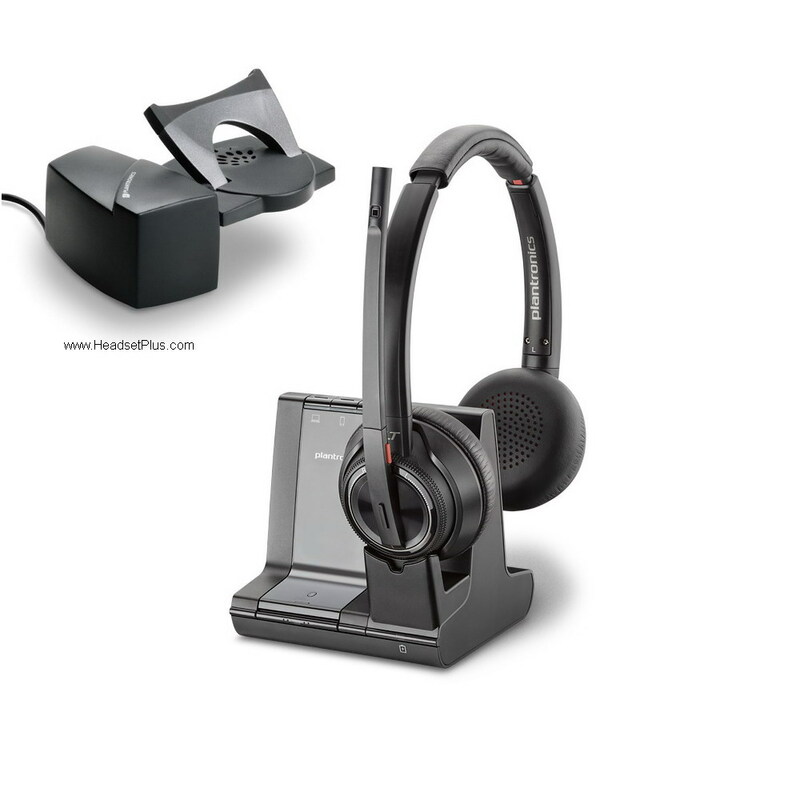 If you're not sure which Plantronics headset is compatible with your telephone, use our Plantronics headset compatibility Guide or Jabra compatibility (or call us for assistance). For quantities 3 or more, call for additional Volume Discount.